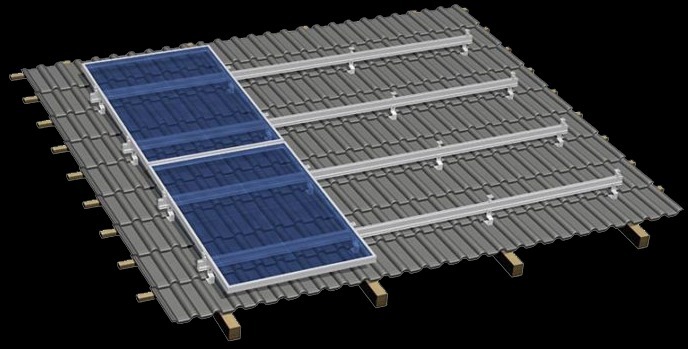 Our product range includes a wide range of Solar Module Mounting Structures such as Solar Module Mounting Structure. a leader in the PV mounting industry for quality designs, durability and a variety of designs for ground. We offer a wide range of mounting structure for all types of solar projects.